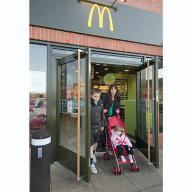 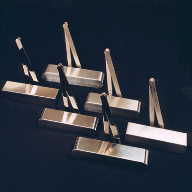 Take a closer look - an extensive range of safe and reliable door closing systems for every application. 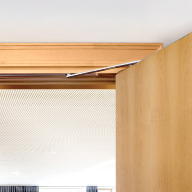 Innovative technology and ease of operation combined with the highest level of functionality can turn your design ideas into reality. 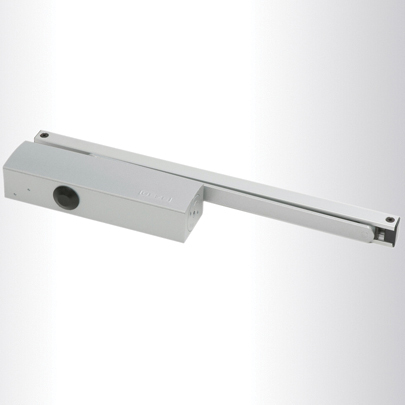 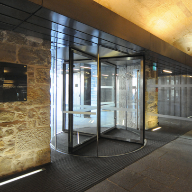 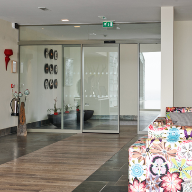 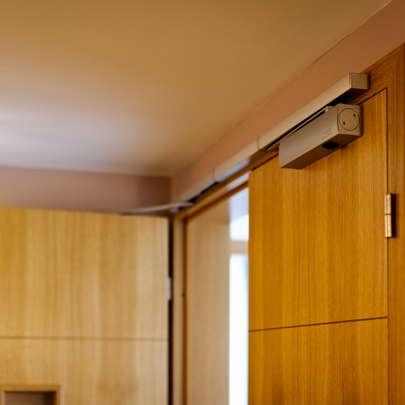 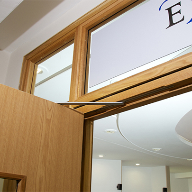 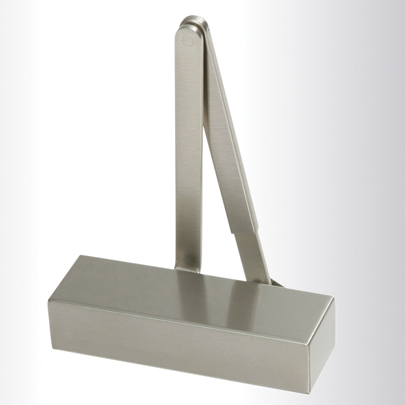 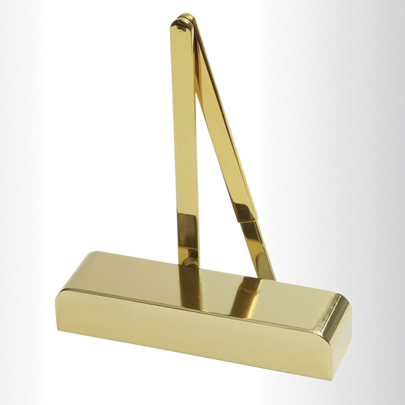 GEZE door closers are a perfect example of attractive design and practical functionality. 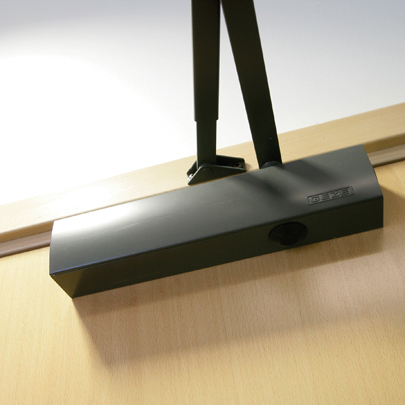 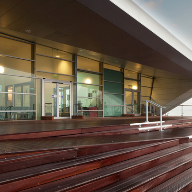 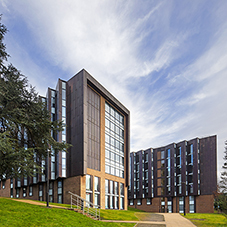 Optically they blend with any architectural solution and provide a wide range of convenient installation and adjustment possibilities. 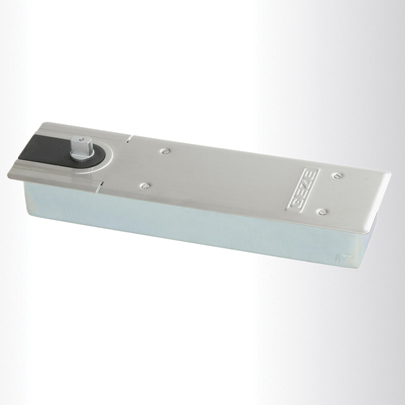 They incorporate the very latest technical and constructional features and perform their task safely, reliably and with low maintenance requirements decade after decade. 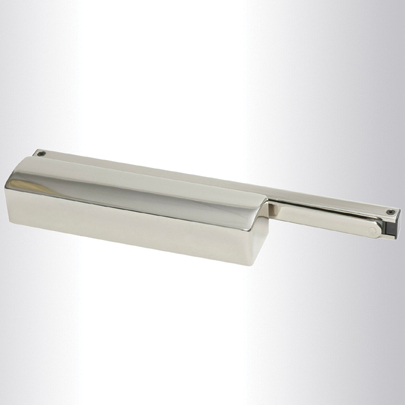 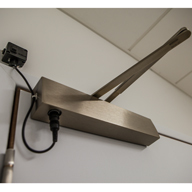 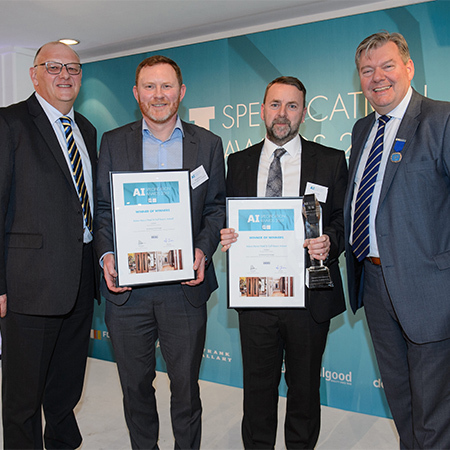 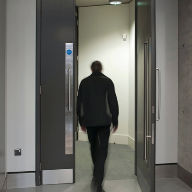 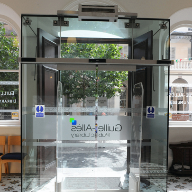 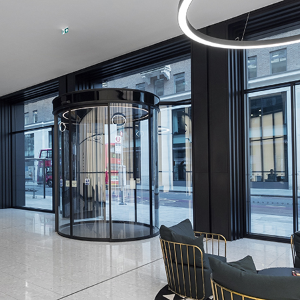 All GEZE door closers are available in silver, gold, dark bronze or white as standard, and a full range of RAL and architectural finishes can be supplied on request.